Set in the same mysterious house presided over by young Joe (in Joe’s Palace), Capturing Mary is a dark exploration of its heyday, when society’s most influential figures met to be entertained by Elliot Graham’s father. 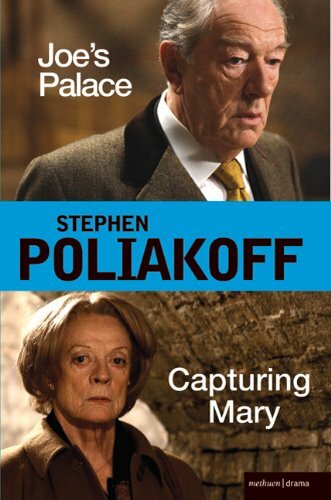 When Mary (Maggie Smith) returns to the house where as a successful, ambitious young woman she attended the glittering parties, she gradually reveals to Joe the chilling tale of a lie destroyed by the sinister attentions and lingering influence of the charming Greville White. In a compulsive and terrifying story of lost youth and class-ruled Britain of an earlier generation, Capturing Mary is a moving dramatisation of the power of the past to hold in thrall and damage the promise of a young life. 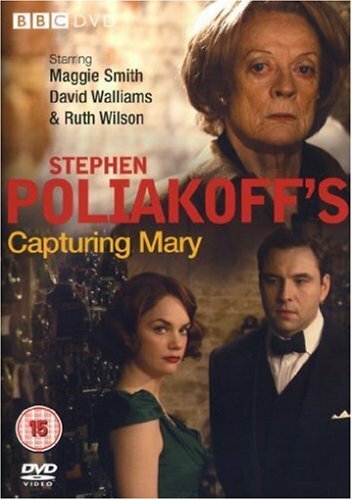 Maggie Smith gives an extraordinary performance as Mary and was nominated for an Emmy as Best Actress, Ruth Wilson is a revelation as Mary’s younger self, David Walliams is deeply disturbing in one of his first serious roles as the sinister Greville and Danny Lee Wynter is extremely touching as Joe. The film also features Gemma Arterton in her first ever role as Greville’s equally sinister girlfriend. Adrian Johnson’s exceptionally beautiful score won him a BAFTA.